Why do acupuncturists say different diagnosis? 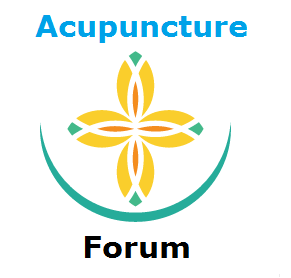 Home › Forum › Discuss and Talk Alternative Medicine › Why do acupuncturists say different diagnosis? This topic contains 1 reply, has 2 voices, and was last updated by Abie 8 months, 2 weeks ago. I just don’t understand i went to 4 different acupuncturists and they have diagnosed differently. There are many levels of acupuncturists – and their diagnosis usually isnt that great, unless you go to a DH acupuncturist, who uses DH Pulse diagnosis methods. There is only one in Europe, and 2 or 3 in America. This reply was modified 8 months, 2 weeks ago by Abie. This reply was modified 3 months, 4 weeks ago by Z.